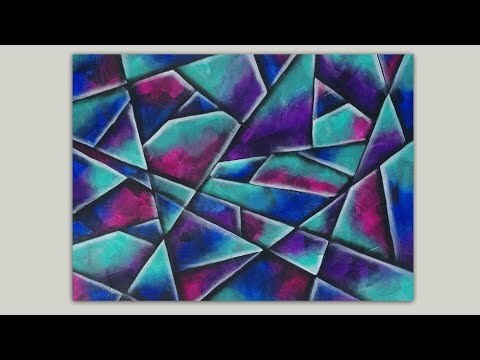 Easy Abstract painting. Altering a black and white abstract painting with colored glaze and a paint marker. See art supply list below.